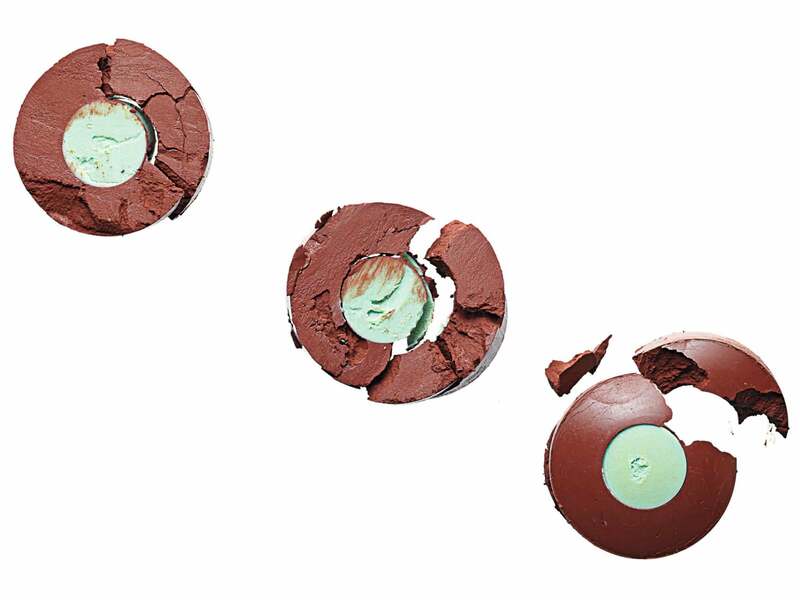 Feeling overwhelmed by the endless array of tinted face creams? We tested countless brands and consulted a top dermatologist to find the hardest-working ones that offer the broadest range of shades for you. 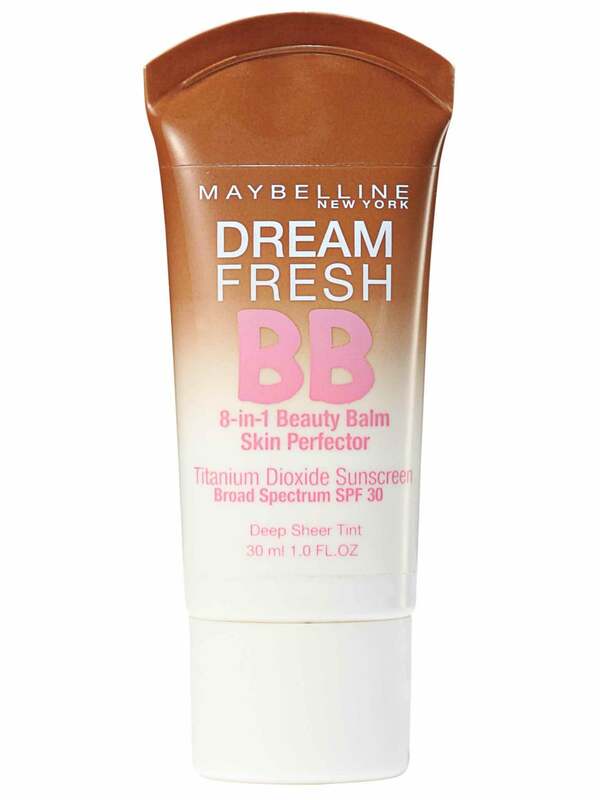 Also known as a beauty or blemish balm, the BB cream is the starting point for these all-in-ones. 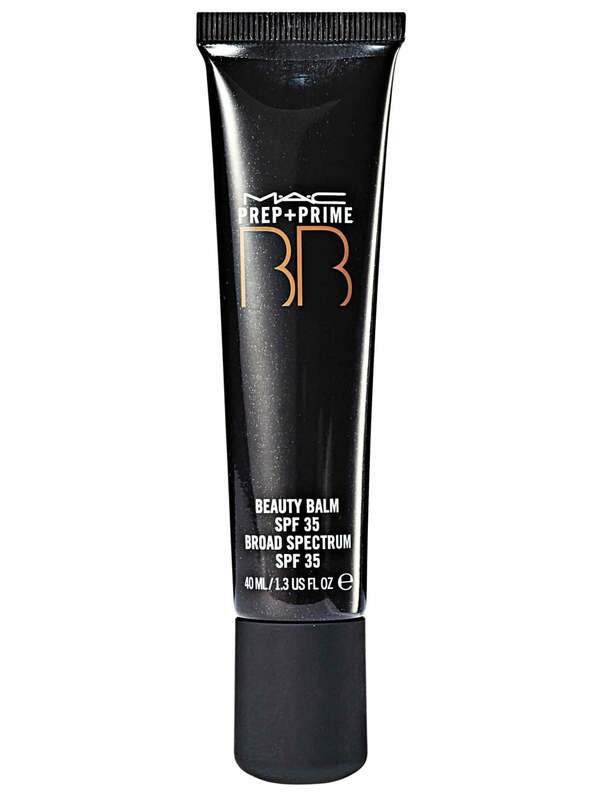 At minimum, you can expect to get a moisturizer, an SPF and a primer. 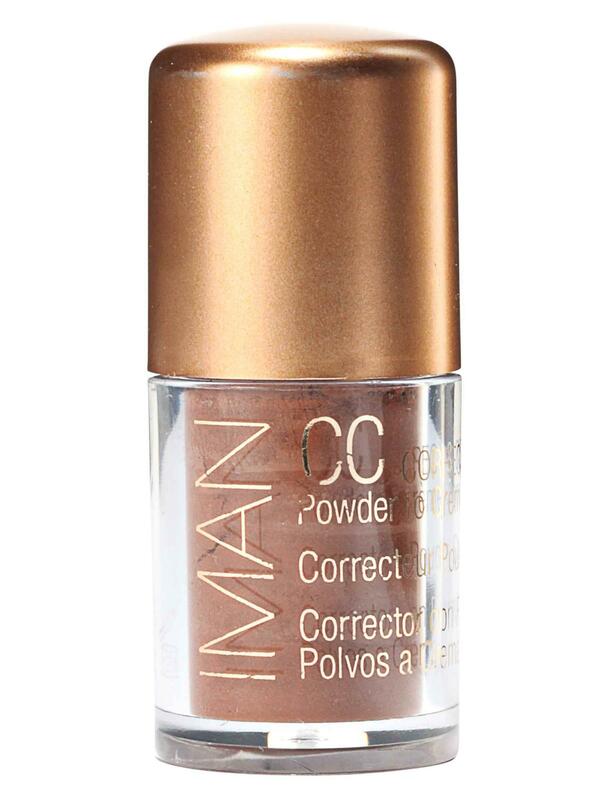 Think of it as a tinted moisturizer with a little something extra. "A light layer is all you need," says Bank. 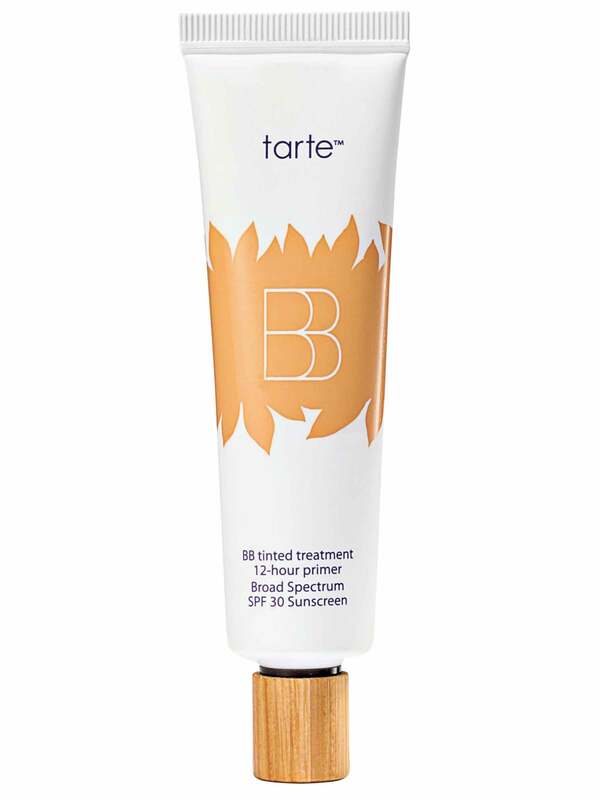 "The BBs are perfect for a younger woman whose skin needs a little pick-me-up." The ones we tried created a healthy, even and youthful glow. 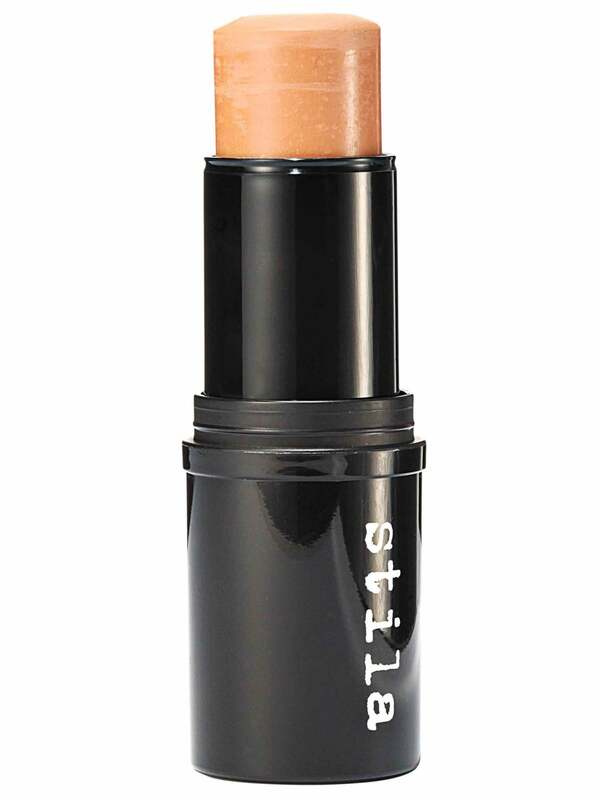 Available in nine shades, it offers UVA/UVB protection ($30, maccosmetics.com). 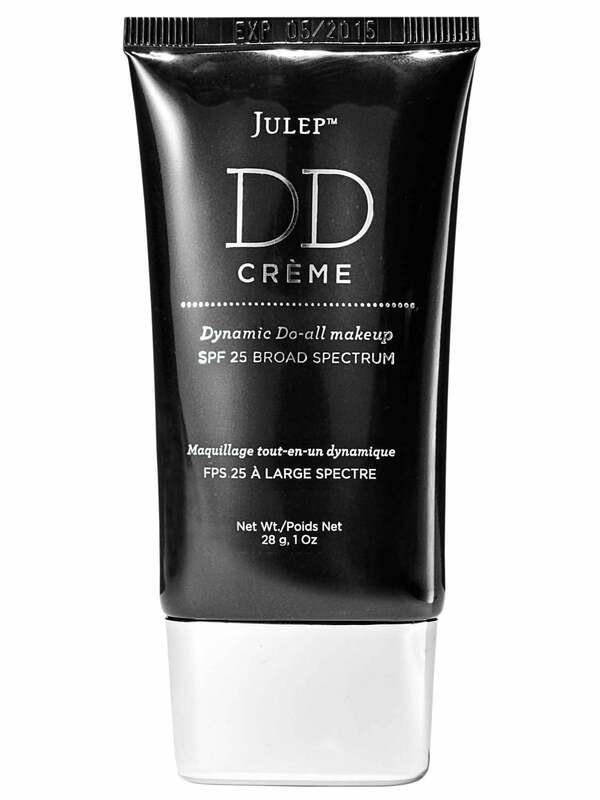 Light-diffusing ingredients help minimize the appearance of fine lines and wrinkles ($34, sephora.com). 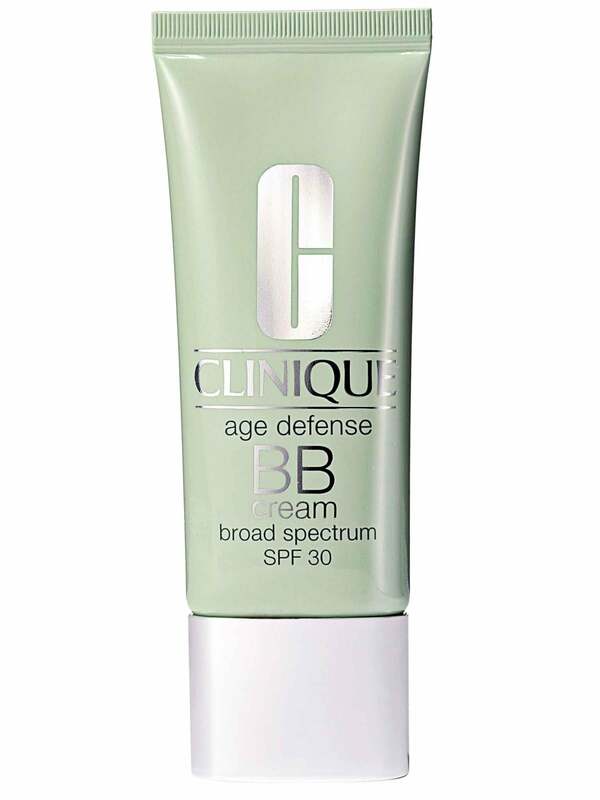 The CC (which stands for color control or color correcting) does all that the BB does and more. Count on the CCs to be formulated with ingredients that even skin tone, control oil and shine, and leave the skin looking radiant. 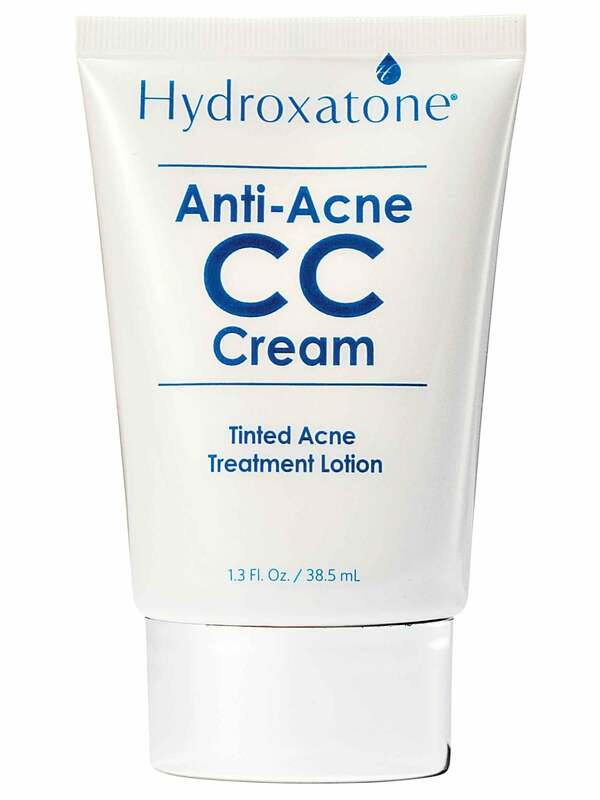 "If you're acne-prone or have dull skin, dark spots or constant redness, a CC cream is for you," advises Bank. Using the product over time may actually firm the skin and reduce the appearance of dark spots, redness, acne scarring and sun spots. 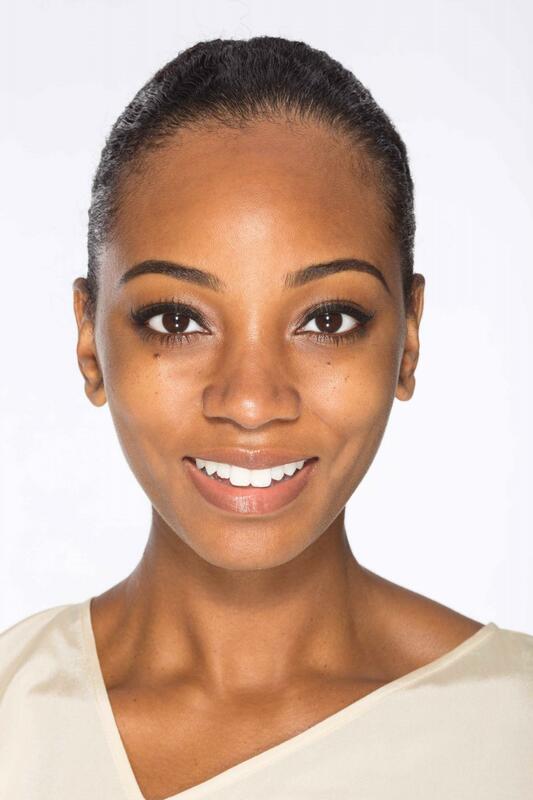 Yes, it's hard to believe, but your skin may actually improve under the makeup. 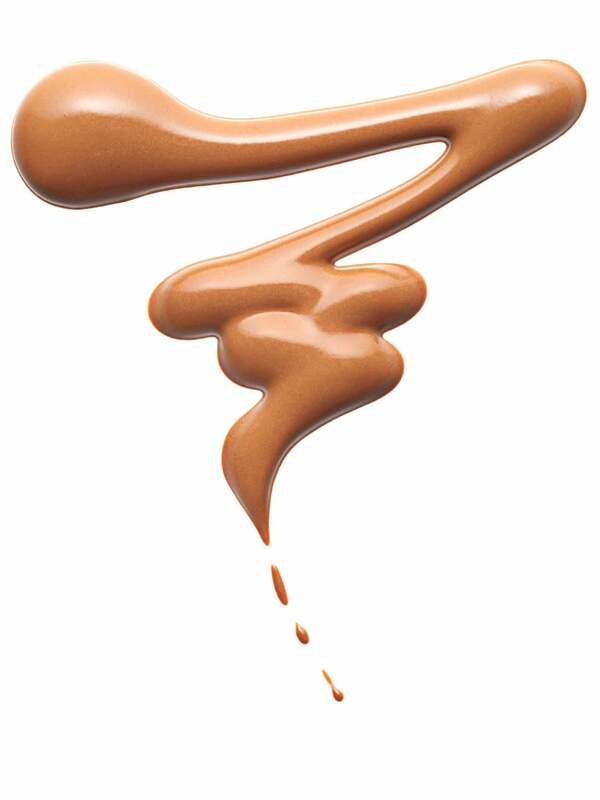 We love that this emollient creates a "naked," silky and long-wearing finish. 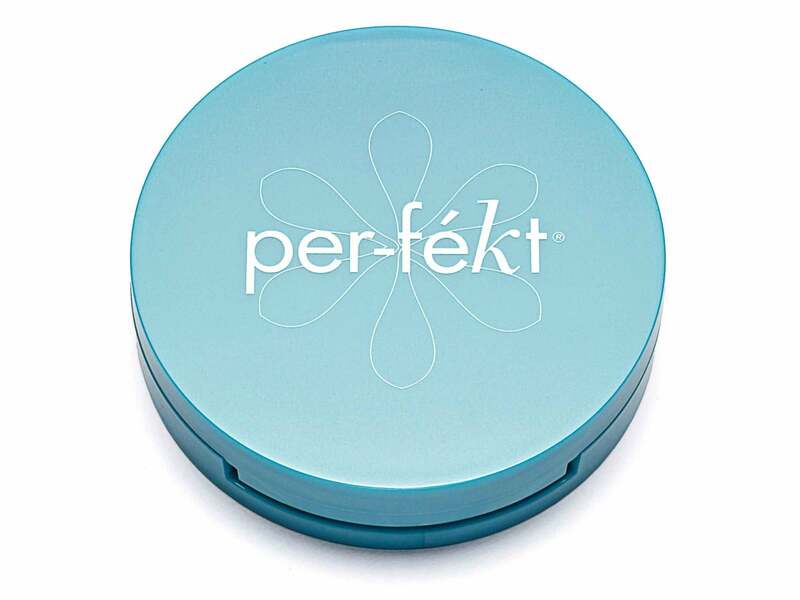 Not a full CC cream, but still amazing—it starts as a powder and then dissolves on contact into a firming, fine-line-filling cream that hydrates and conditions the skin with essential oils. Use it to even out imperfections ($15, target.com). An acne-fighter that resurfaces skin, this cream is formulated to visibly reduce pimples, blackheads and whiteheads while preventing new ones from forming. The DDs, aka the daily defense or dynamic do-all creams, contain all the benefits of the BBs and CCs but have a bonus: antiaging properties. "You'll really see improvements with continued use, so incorporate a DD into your daily routine," instructs Bank. These creams will smooth fine lines, mattify, enhance vibrancy and protect the skin against environmental stressors like pollution. 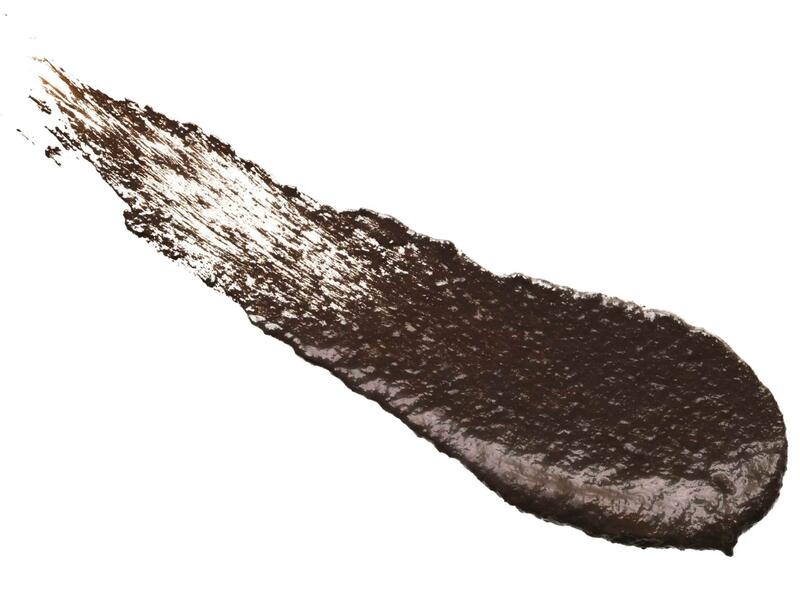 "If you're looking to reduce the appearance of wrinkles, this one is for you," he adds. We found that the DDs offer the most coverage. 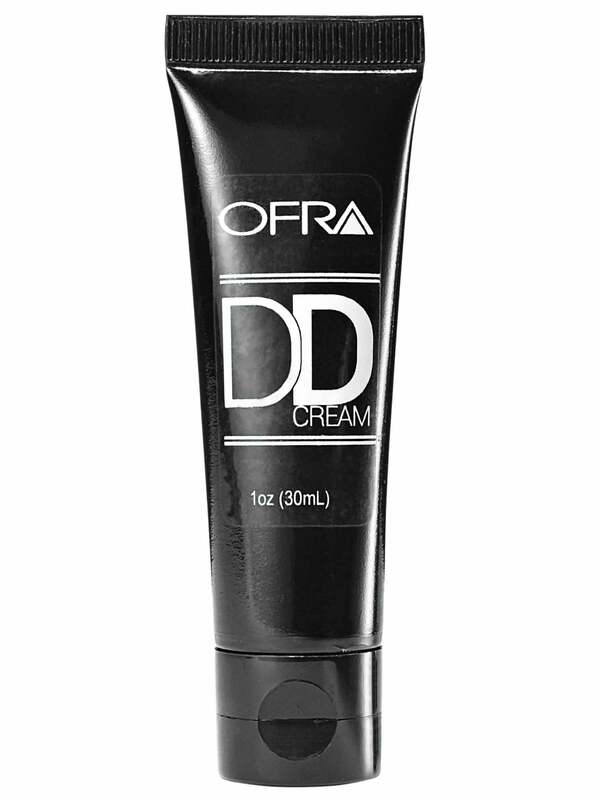 It's paraben and sulfate-free, so you can moisturize, prime, perfect and protect your skin with long-lasting results.